SOFIA (Bulgaria), April 2 (SeeNews) - Bulgargaz said on Tuesday that it will sign an agreement with Greece's DEPA for the purchase of 1,532,000 MWh of natural gas in the second quarter of 2019 which the Bulgarian state-owned gas supplier will pump into its Chiren underground gas storage facility. 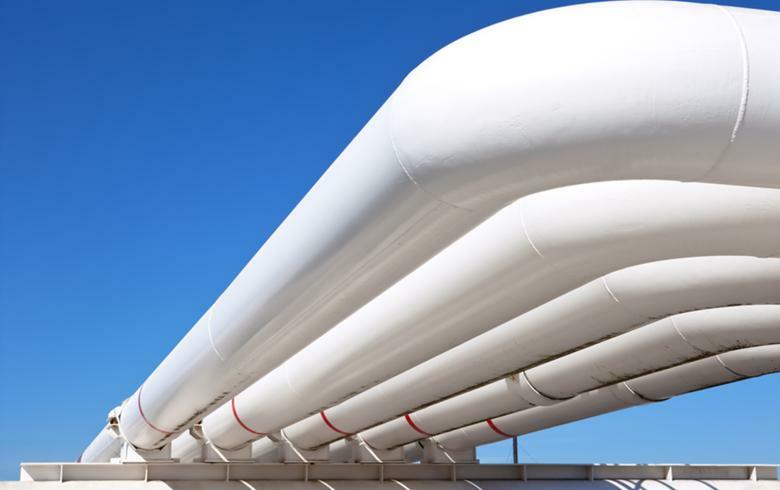 This was Bulgargaz's first tender procedure for the purchase of natural gas outside of the long-term delivery contract with Russia's Gazprom, its main supplier, the company said in a statement. In the tender, Bulgargaz received offers from DEPA, Dexia Bulgaria and Dutch-registered Kolmar NL, all of which were priced lower compared to the deliveries under the long-term contract with Gazprom. DEPA has offered the lowest price of the three. Last week, Bulgaria's energy regulator approved an 0.83% increase in the regulated wholesale gas price for the second quarter of 2019, to 45.17 levs ($25.9/23.1 euro) per MWh, free of VAT and excise. Bulgaria imports almost all the natural gas it needs from Russia through a pipeline crossing the territories of Ukraine, Moldova and Romania.